/ Modified may 21, 2018 3:34 p.m.
A delegation of Arizona business and government leaders will visit Mexico City this week. The city of Phoenix is among those looking to strengthen its economic and political ties with the Mexican capital. The City of Phoenix is coordinating the trip to Mexico City as part of its ongoing efforts to build closer relationships with Mexican government officials and business leaders. Representatives from the Greater Phoenix Economic Council and Chicanos Por La Causa are among those who will be meeting with their counterparts. The administration of mayor Greg Stanton has been a strong supporter of this kind of mission. 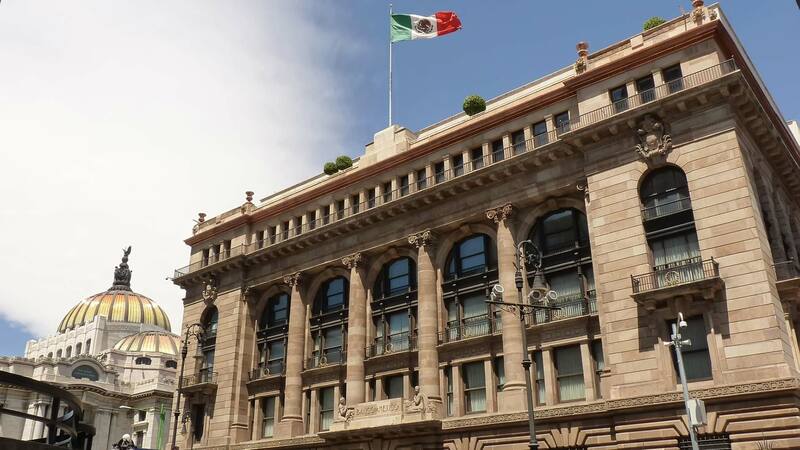 According to Phoenix’s office in Mexico City, the committee will meet with trade organizations and representatives from the Central Bank of Mexico and the Secretary of Foreign Affairs.